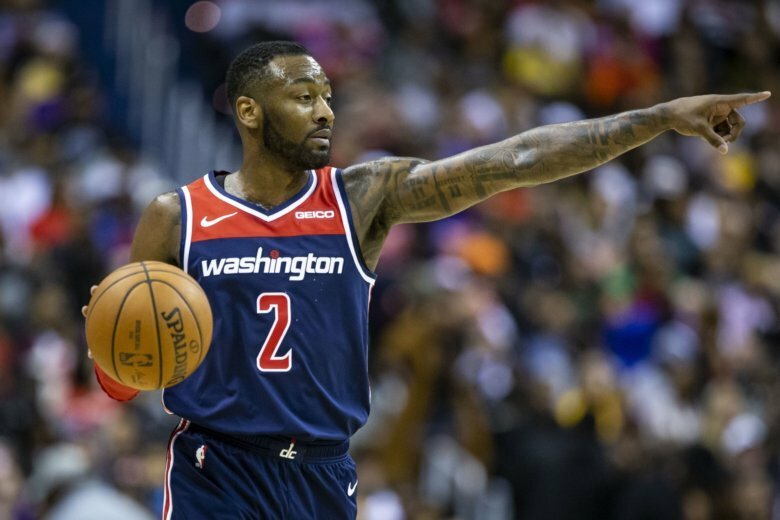 Candace Buckner of The Washington Post reports that All-Star point guard John Wall is likely to undergo season-ending surgery on his heel, per Wizards head coach Scott Brooks. While he had a handful of underwhelming games over the past month or so, his production will be hard to match. The Wizards were at home for a game with Charlotte on Saturday night. Tomas Satoransky started in Wall's place for the second straight night and had 20 points and six assists against the Hornets. The third-year player has been a go-to fill-in for injured Wizards starters this season thanks to his versatility and decision-making. Washington is now 11th in the East with a 13-23 record. Wall missed 41 games in the 2017-18 season due to knee injuries, and he has had multiple procedures on his left knee. He opted to have surgery now in order to recover in time for the start of next season. The Wizards are hosting the Chicago Bulls on Friday and John Wall is not playing. Wall, who also missed a game December 10 with heel pain, is averaging 20.7 points and 8.7 assists per game. The 25-year-old is averaging 23.8 points, 4.7 assists and 4.9 rebounds per game this season. 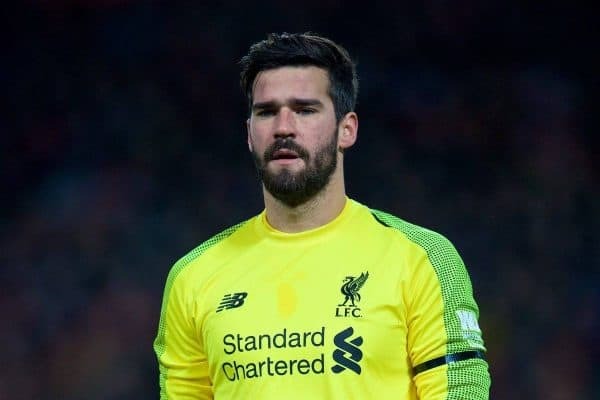 More of the fallout from this injury will become clear in the coming days and weeks.